A children's toy is really more than just a toy. It can help mold young minds and bodies. If you have or know a kid who seems to be addicted to a video game, smartphone or computer, Lehman's offers plenty of healthy alternatives. 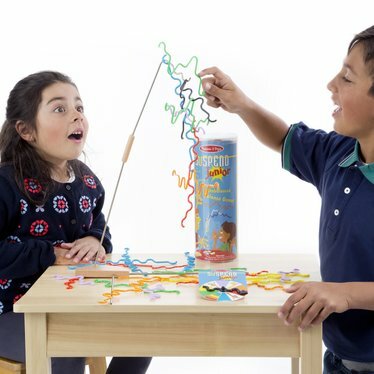 Our big lineup of traditional children's toys, dolls, games, puzzles and accessories will help build better brains and bodies for growing children - and isn't that what any parent, grandparent, relative or friend wants for the next generation? Our children's outdoor toys provide a great way to get kids outdoors for some healthy exercise and fresh air. 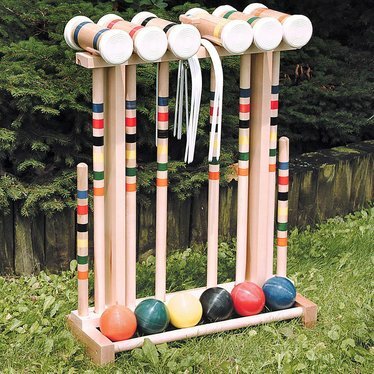 We carry outdoor toys for every season from croquet sets for summer to sleds for winter fun. 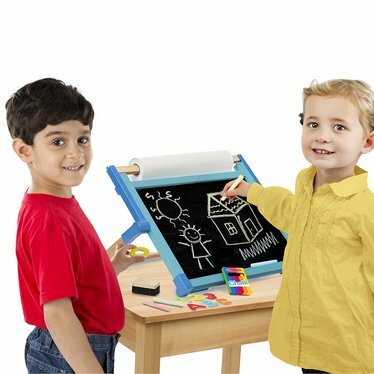 Plenty of indoor toys, games and puzzles are also available to keep kids happy in the evening or during inclement weather. We have everything from old favorites like Silly Putty to modern marvels like solar kits that will help children learn about this important source of free, eco-friendly energy. 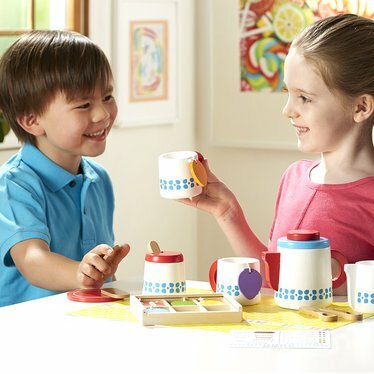 Our wooden toys for toddlers include lots of sturdy jigsaw puzzles that will build strong minds. 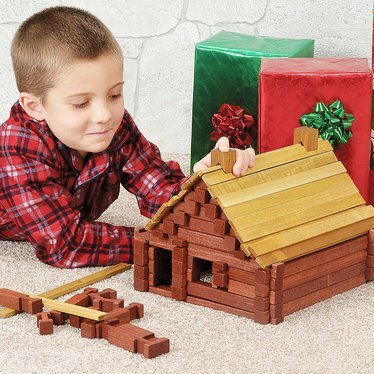 We also carry toy trains, log cabins and dozens of other choices in our wooden toys. Toddler toys as well as toys for bigger kids are available.